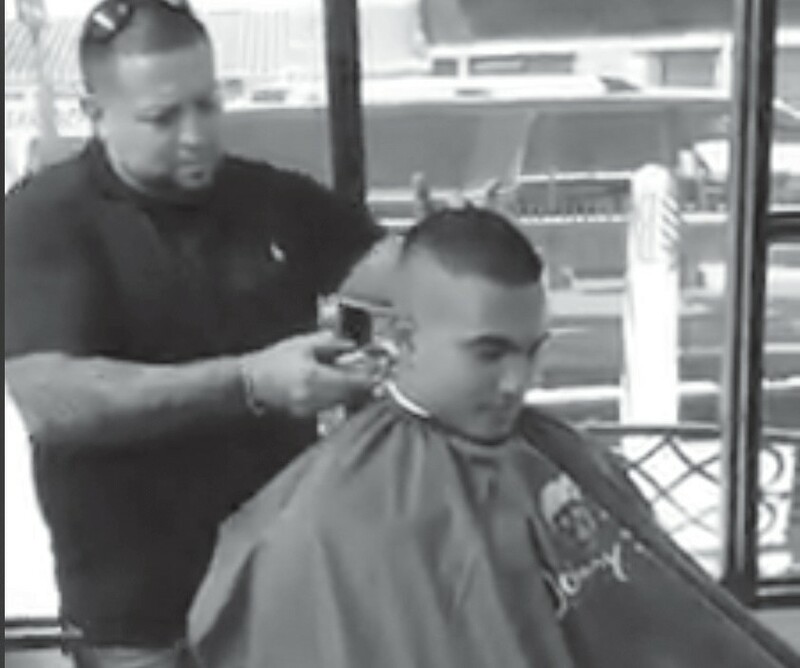 Join Pleasanton PD Officer Kai Viesca and the barbers at The Barbershop on Main St. for their 1st ever Back to School Bash for FREE haircuts on Saturday, August 25. The Pleasanton Police Department will be hosting their very 1st Back to School Bash at The Barbershop located on Main St. in Pleasanton on Saturday, August 25. If you have a student in grades Kinder-12th, bring them by for a FREE haircut and a chance to mingle with their local police officers. 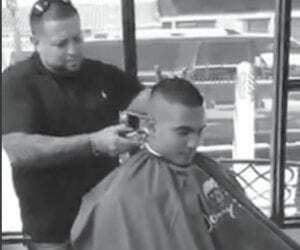 The barbers at The Barbershop are offering FREE haircuts to 60 students who attend. Mark your calendars today and join your local police officers in kicking off the school year!